At Carisbrooke Dental Practice our success is based on our team approach. From our Specialist Dentists through to our Reception team, everyone works exceptionally hard to ensure your treatment is of the absolute highest standard. 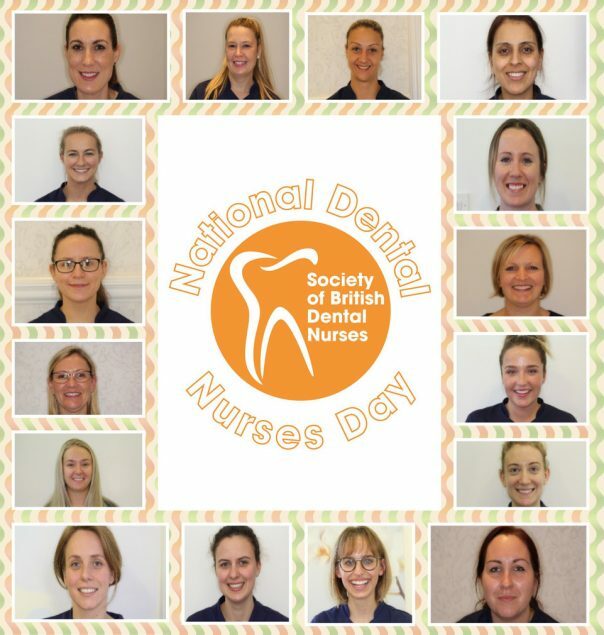 However, a special mention has to be given to our team of outstanding Dental Nurses. Our Dental Nurses work tirelessly to ensure that all our patients are given the highest level of care; they are the unsung heroes that keep our amazing dental practice running smoothly! From all the Partners, Dentists and Staff at Carisbrooke Dental Practice we want to say a massive thank you – we couldn’t do it without you!